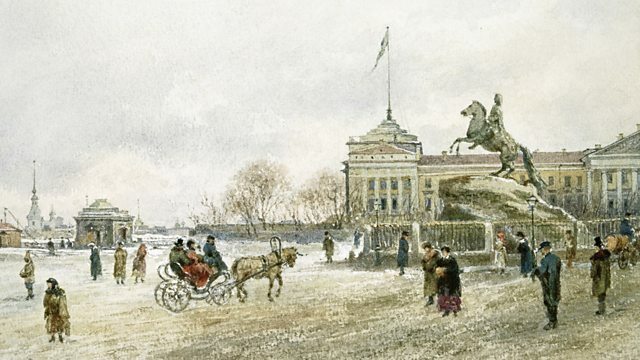 Melvyn Bragg and guests discuss the building of St Petersburg, Peter the Great's showcase city for a modern, European Russia. Browse the Enlightenment era within the In Our Time archive. Browse the 18th Century era within the In Our Time archive.